Malibu Market & Design is Malibu’s most contemporary home furnishings company. The furnishings, lighting and accessories epitomize the Malibu lifestyle in the most modern form. The company carries upholstery and objects from counties like Italy, South Africa, Fiji and Indonesia. Malibu Market & Design represents an exceptional collection of furniture, kitchen, bath cabinetry and wood flooring lines specifically selected for the store. With customized merchandise Malibu Market & Design has created a unique aesthetic for the company and their clients. The showroom buildings are located on two acres of terraced grounds overlooking Malibu’s ocean scenery. There you will find patio and outdoor furnishings. 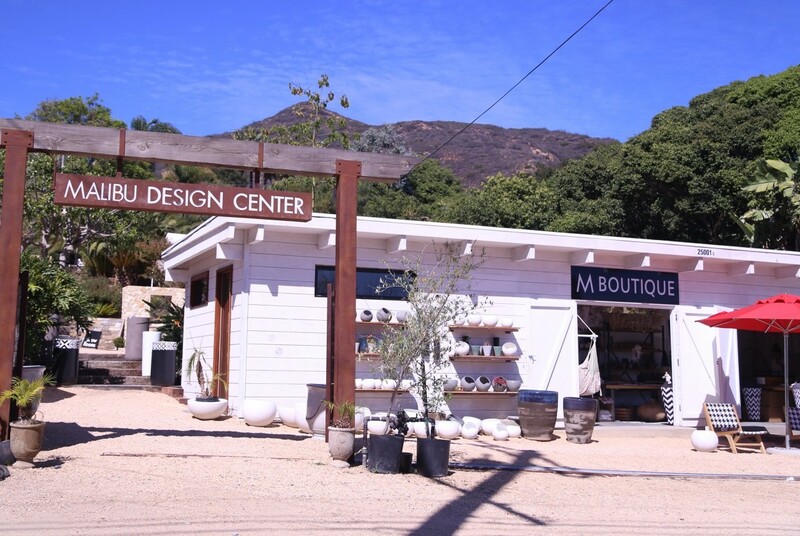 Malibu Market & Design is now the ultimate lifestyle centre in Malibu and has made an impact on Malibu Style. Complete interior design services and design build solutions are available and will be tailored to your specific needs.